He has lived many, many Sundays. 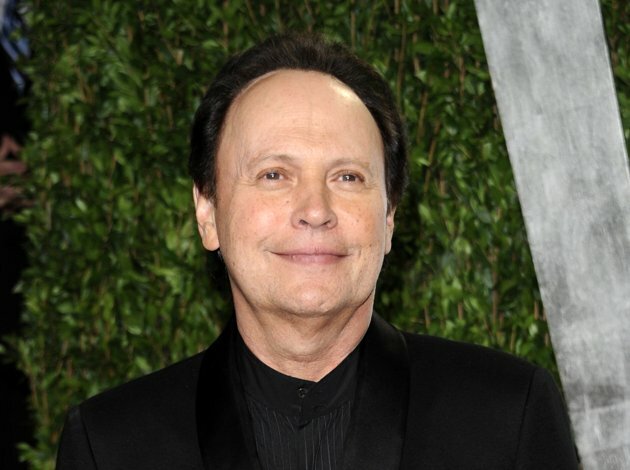 Turning 65 next year doesn’t only mean more nap time for Billy Crystal. The actor and comedian is transforming the milestone into a book, and maybe even a stage show. Crystal has an agreement with Henry Holt and Company for a book that will be part memoir, part meditation — with jokes — about getting older. Financial terms were not disclosed, but an official with knowledge of the negotiations said the deal was worth around $4 million. The official was not authorized to discuss terms and spoke on condition of anonymity. Multiple publishers were interested in the book. During a recent telephone interview with The Associated Press, Crystal said that he hoped to have it out around the time the big day arrives, March 14, 2013. “There are 77 million of us baby boomers in the country and this book will speak to them and how we look at the world,” he said. Crystal has made a career out of turning his life into comedy. “City Slickers” was a story of mid-life crisis, and an upcoming film, “Parental Guidance,” stars Crystal and Bette Midler as grandparents, based on Crystal’s experiences with his own grandchildren. He is one of the world’s busier almost-senior citizens, also working on a prequel to “Monsters Inc.” and a possible candidate for another shot at hosting the Oscars.